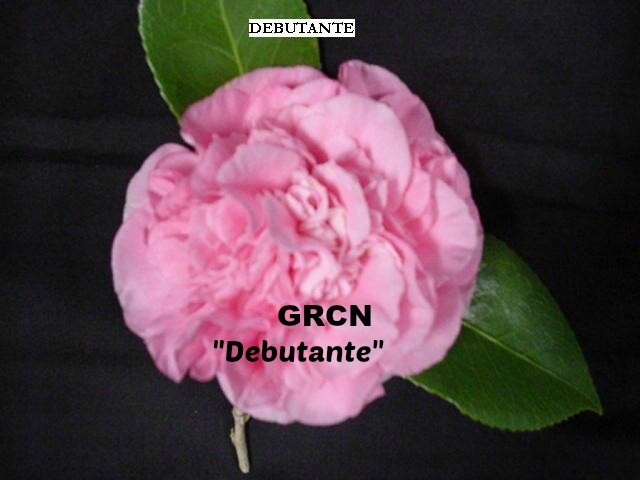 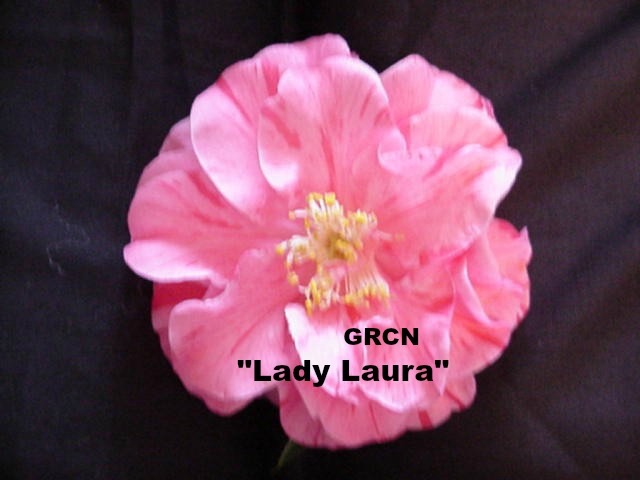 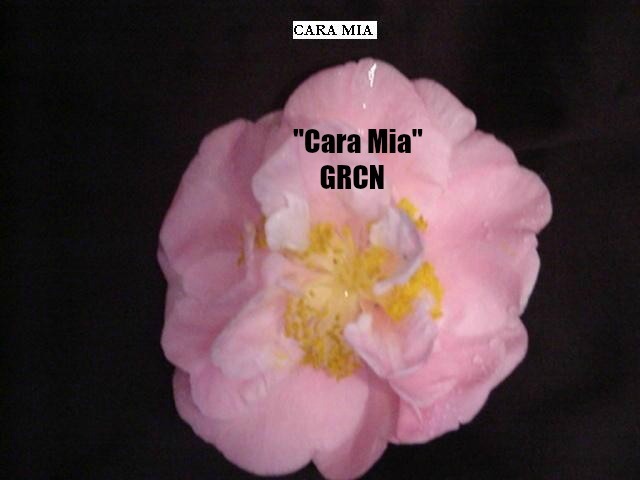 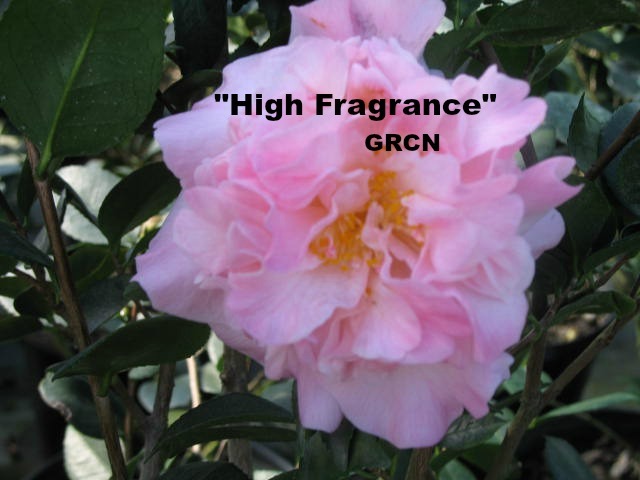 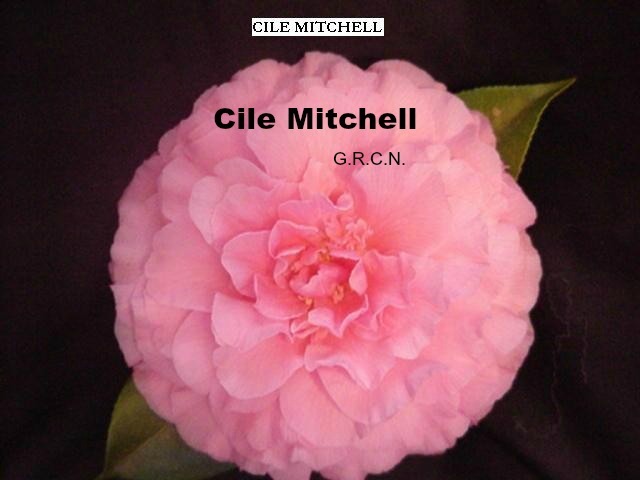 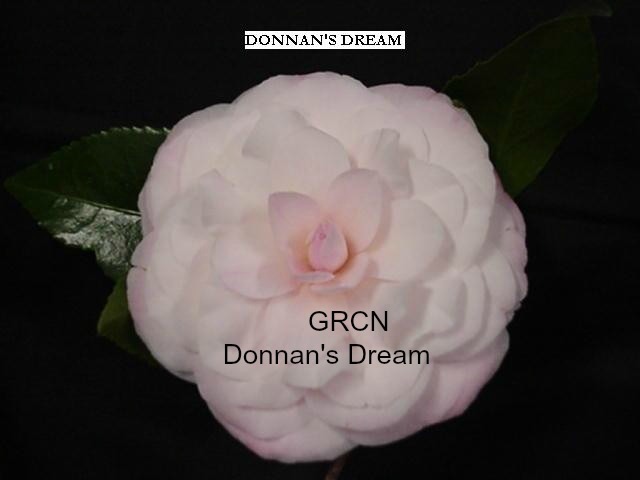 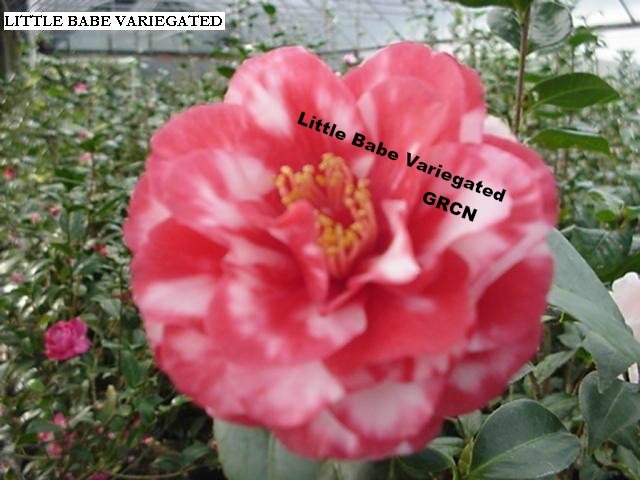 Camellia Hybrids & Camellia Species Since 1972"
substitutions, please inform us at the time of placing your order. 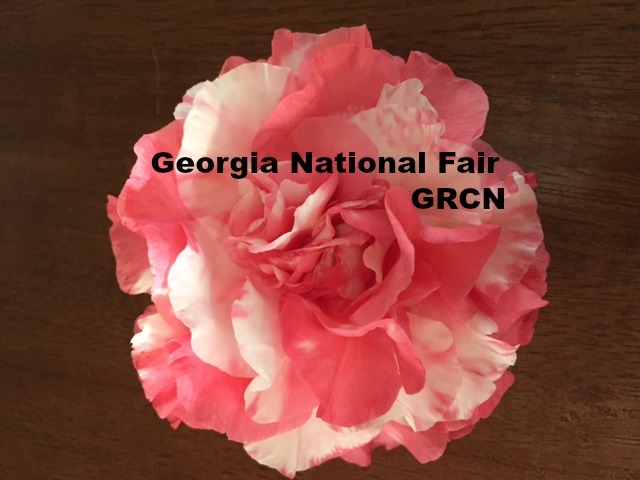 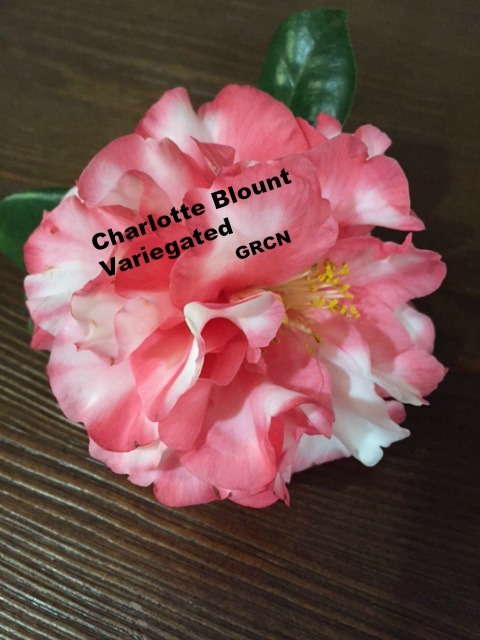 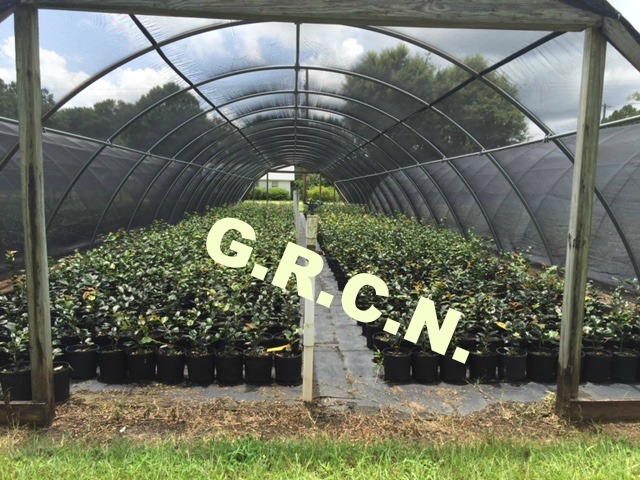 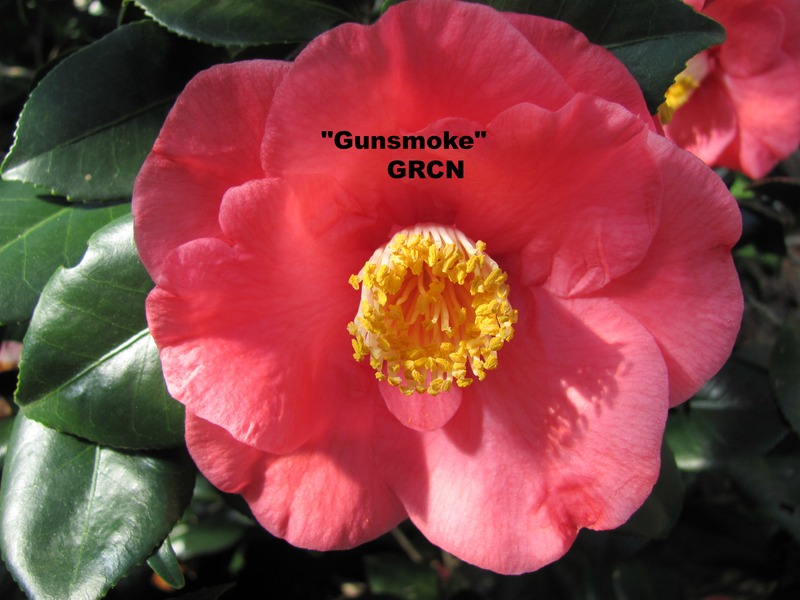 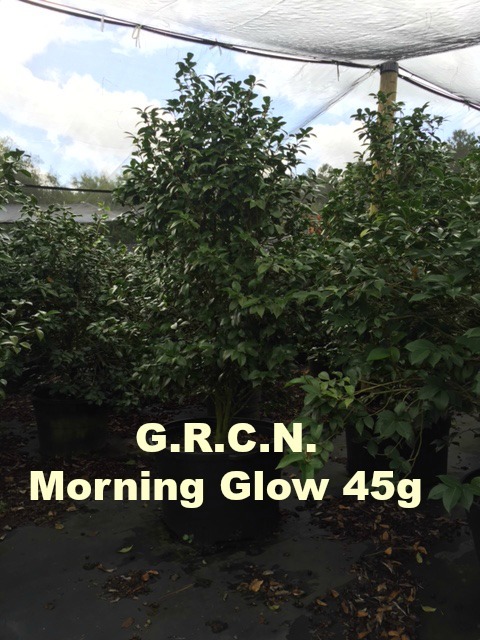 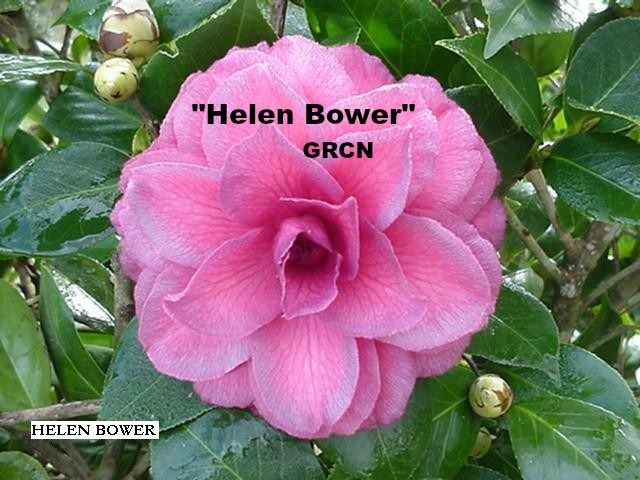 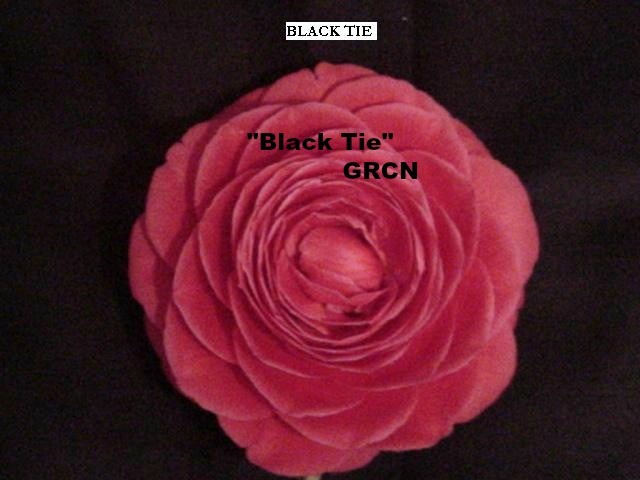 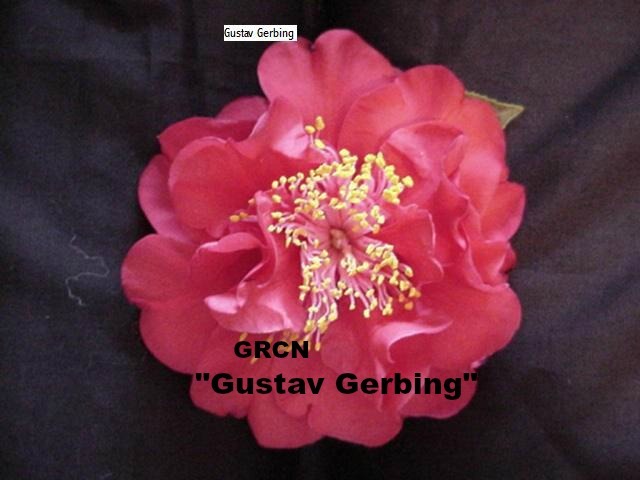 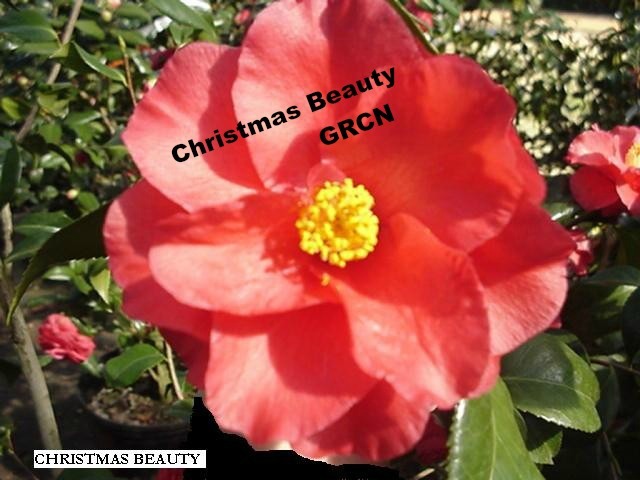 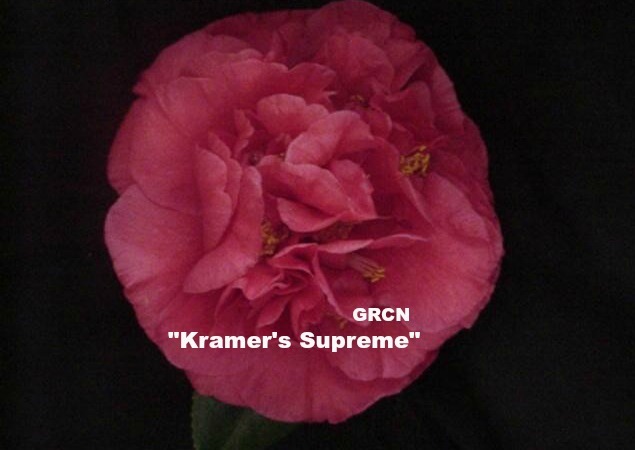 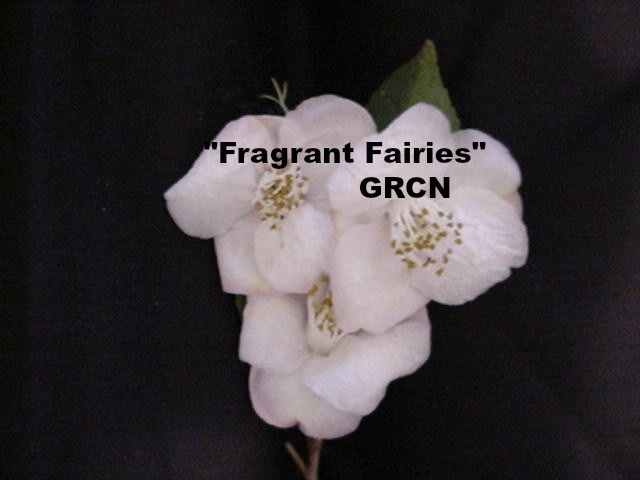 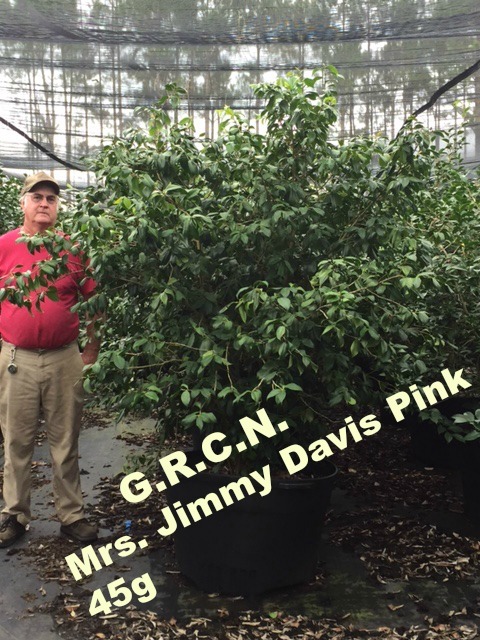 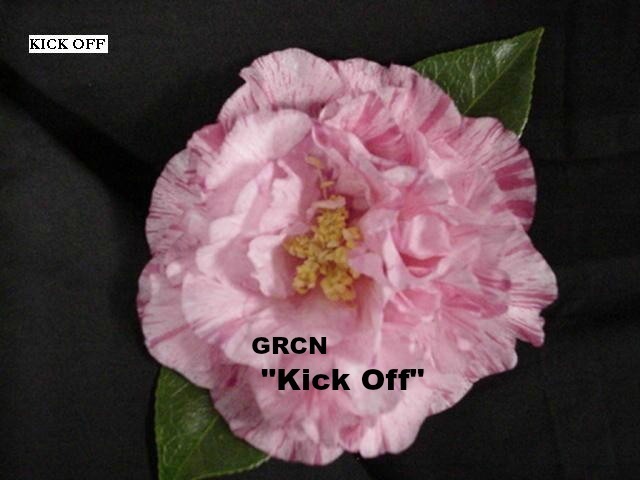 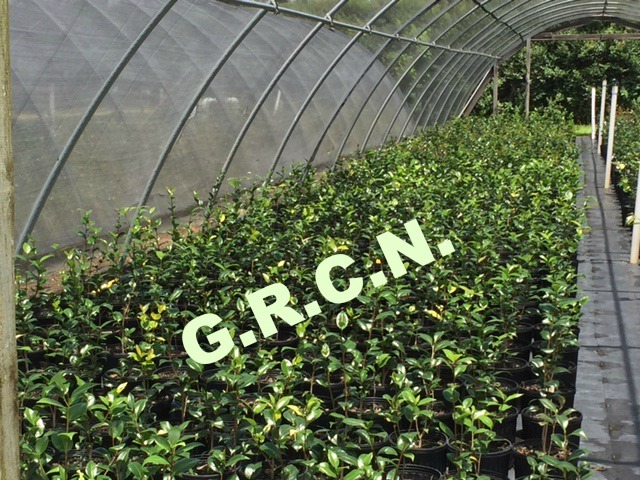 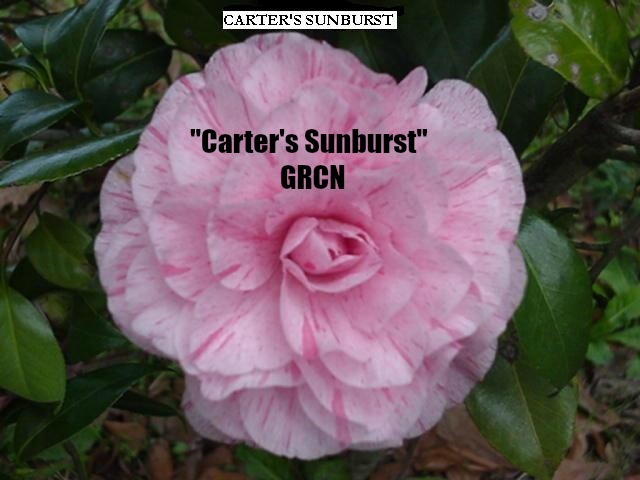 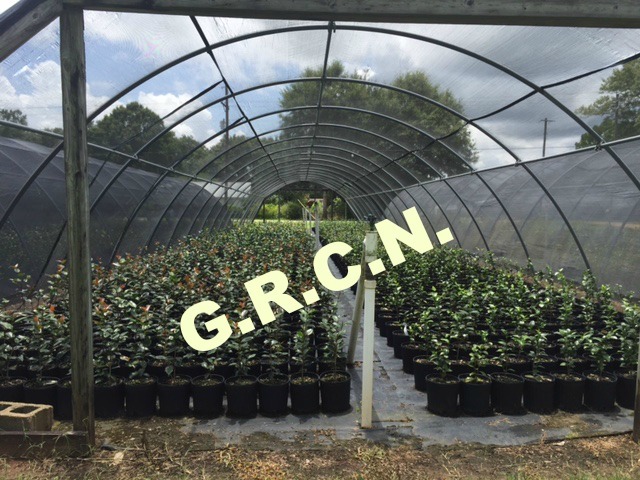 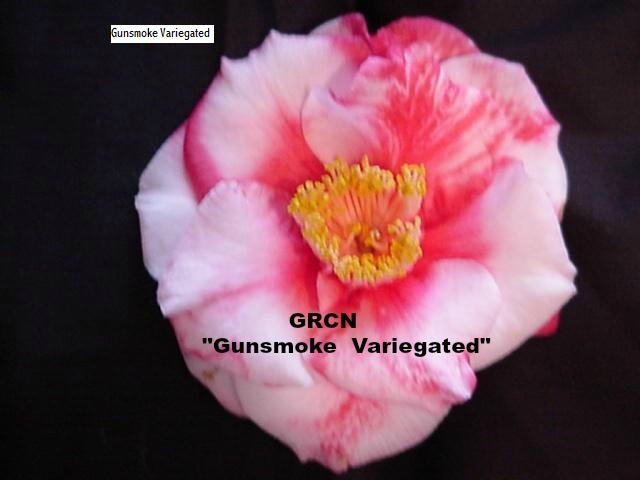 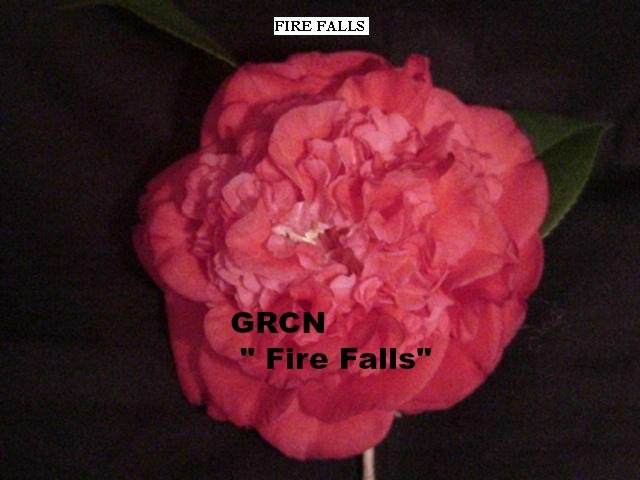 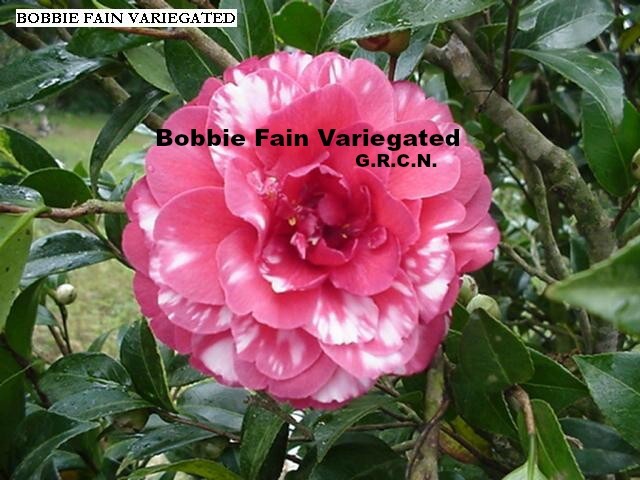 hybridized at our nursery and named and registered with the American Camellia Society. 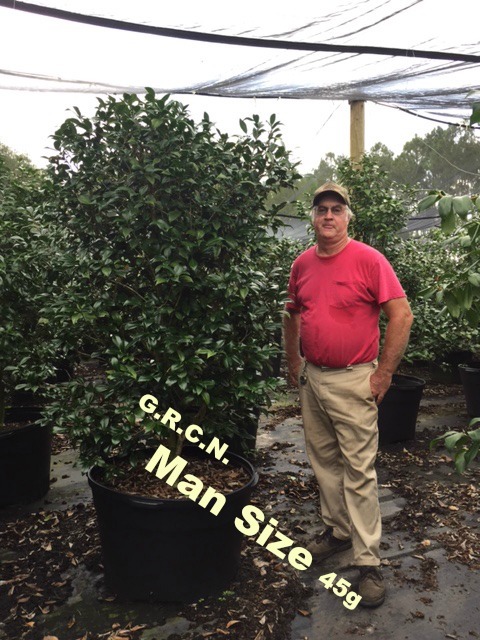 description, it will be available in Spring 2018 or Later in 2018, Please call for Availability. 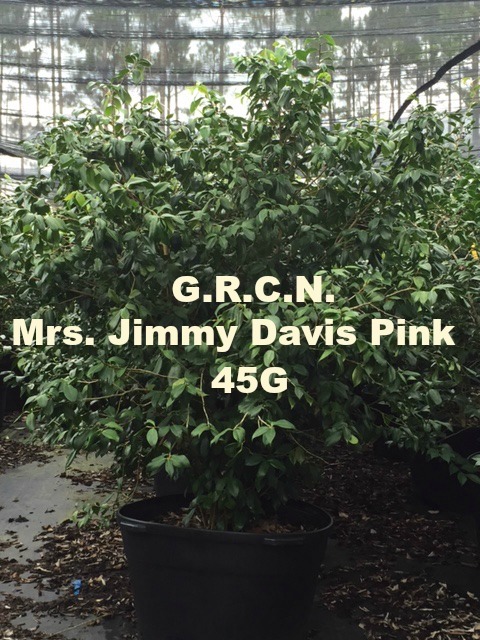 If a VARIETY has SOLD OUT in parenthesis by a container size, it is no longer available for 2016.